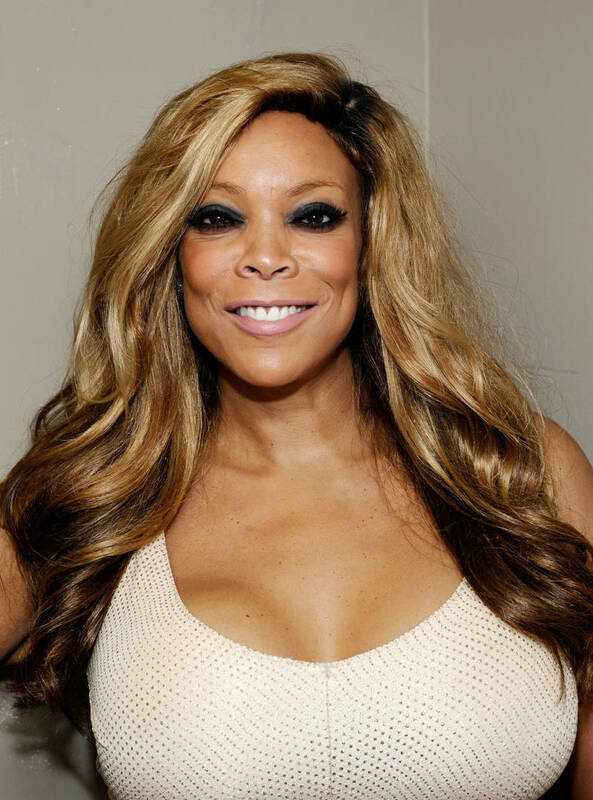 This week, it was reported that Wendy Williams' husband's mistress, Sharina Hudson, gave birth to a baby girl. Wendy has been splitting her time between the studio and a sober living house, where she's spent the last few weeks. According to a Daily Mail, it appears as though Wendy didn't take the news too well when she found out about her husband's new baby. 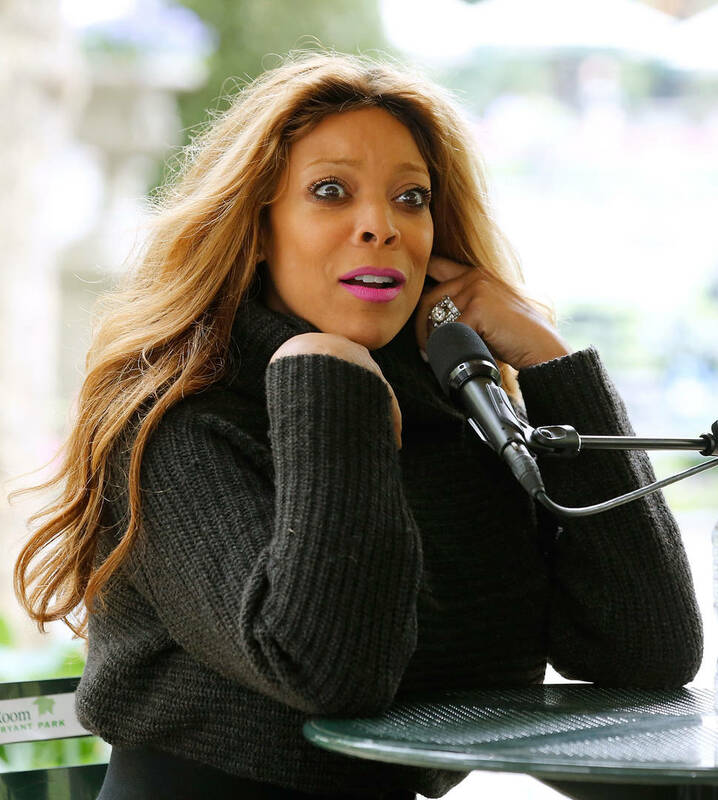 Despite the talk show host telling fans that everything was completely fine with her family, Williams was spotted yesterday without her wedding ring and today, it's being reported that she was rushed to the hospital after a relapse. The entertainer was reportedly found drunk and in a "bad way" before she was brought to the hospital. At the medical facility, Wendy was reportedly given IV fluids to help her sober up. Apparently, Wendy has known about Sharina for a long time but she never believed that her husband would take things this far. The birth of their child seems to have pushed things over the edge. According to new reports, Wendy checked herself out of the sober living home and began travelling in the direction of her New Jersey home. Along the way, she stopped to get alcohol and when word got back to her team, she was found drunk. Despite her trip to the hospital yesterday, Wendy still made it to the studio for her taping today. Hopefully, the rest of the month is better for Wendy. Hang in there!